As a speaker at EUCI's upcoming FERC Hydropower 101, I would like to extend a 10% discount* off the registration price to you and your colleagues. ** Travel Budget Tight? We can come to your office. Call EUCI at 1-303-770-8800 and ask for Ms. Erin Burber. 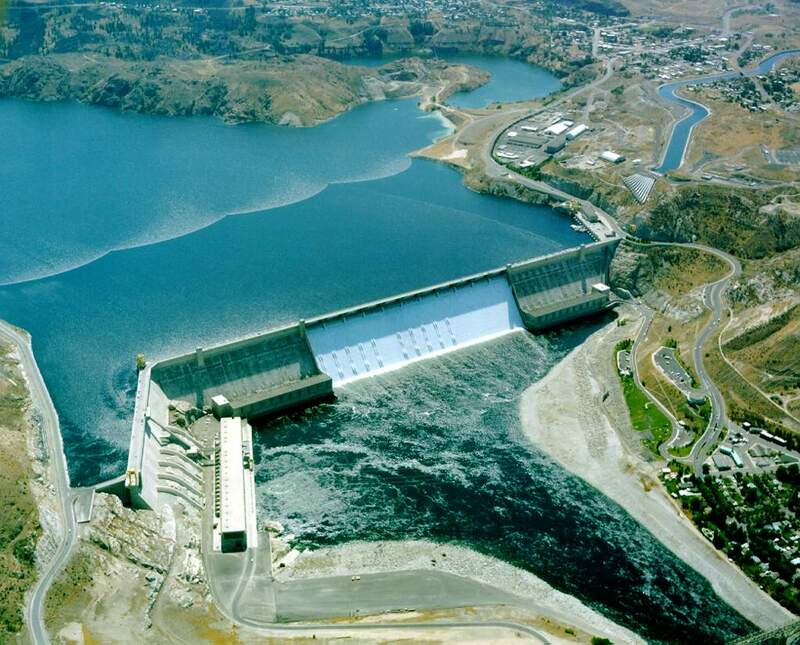 This course will present an overview of FERC as it relates to hydropower. Attendees will learn about the FERC regulation process from start to finish. They will gain in-depth knowledge about licensing, including: terms and conditions, traditional licensing, Integrated Licensing Process (ILP), and Alternative Licensing Process (ALP). Our expert instructor, who spent 30 years at FERC as a Manager and Sr. Energy Industry Analyst, will explain how to use FERC’s NEPA EAs and EISs for state and other federal agency permit issuances. He will discuss settlements with FERC and review license compliance for the next 30-50 years. 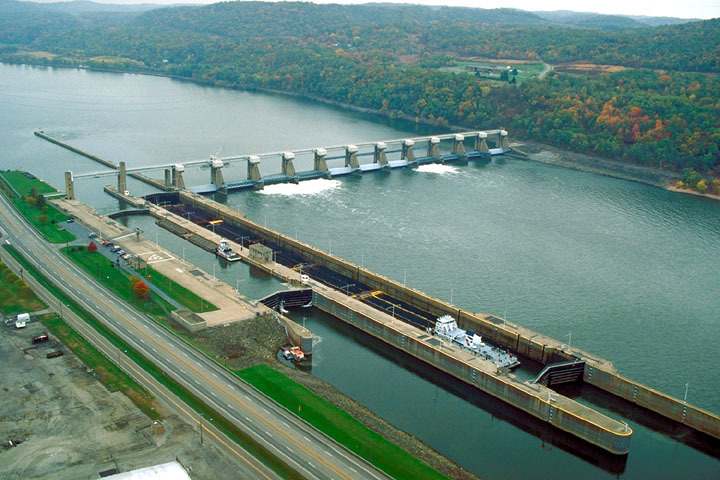 Attendees will leave with an understanding of FERC hydropower fundamentals.